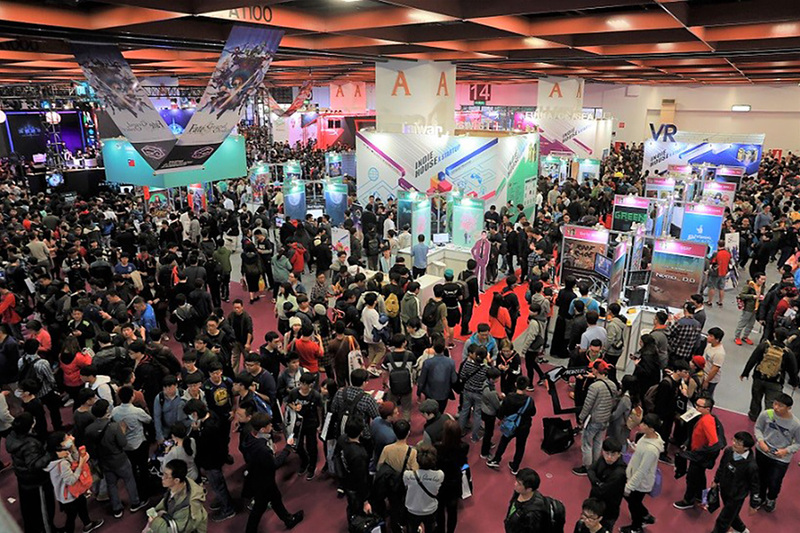 Scheduled in January each year, Taipei Game Show (TGS) is the world's first game show every year, featuring IP trading, business exchange, and live experience for gaming communities. 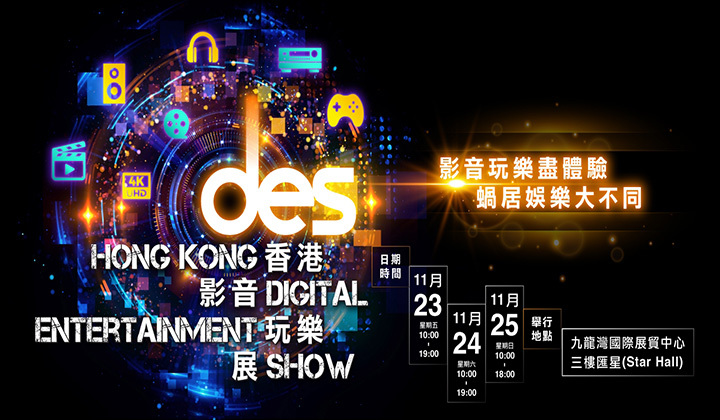 Over the years, TGS has successfully attracted the attention of worldwide game publishers and media to Taiwan’s gaming market. While next year’s TGS is open for exhibitor registration in July, it has already received exhibiting plans from world-renowned game IP. 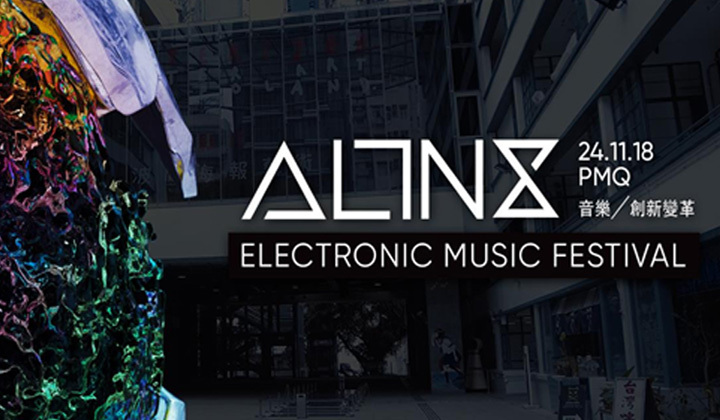 Last year, its INDIE GAME FESTA in the B2B ZONE showcased 175 indie developers from Taiwan and overseas, making it the biggest and much anticipated indie game festival in Asia. Next year, the number of indie game exhibitors is expected to grow even further. 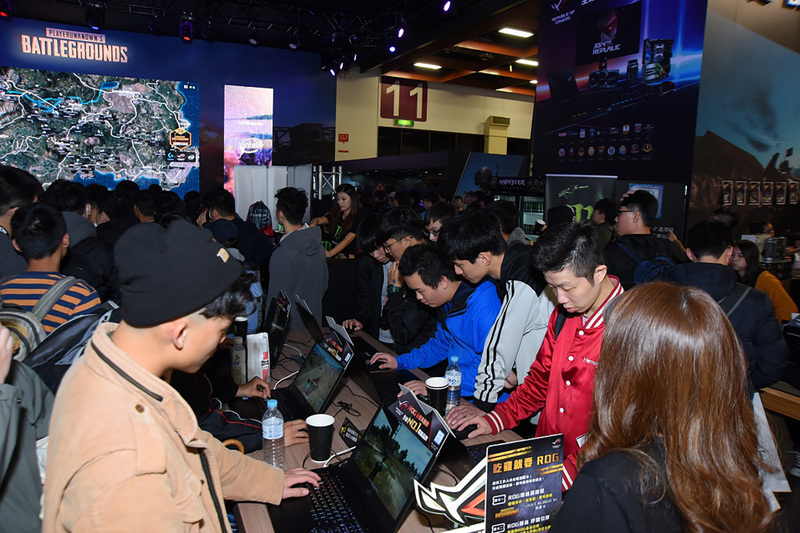 According to the latest report by the market research firm Newzoo, the number of gamers in Taiwan is expected to grow 12% to the record-high 14 million in 2018, driving its market value to US$1.3 billion, up 30% from the previous year. The same report also indicates that 78% of these gamers make in-game purchases. Such remarkably increased gamer base and purchasing power have attracted more publishers from all over the world to Taiwan each year. Newzoo also predicts in a separate report that the global eSports economy will reach US$906 million in 2018 and will exceed US$1.65 billion in 2021. As a manufacturing giant for eSports gear and peripherals, Taiwan is full of growth potential not to be underestimated. 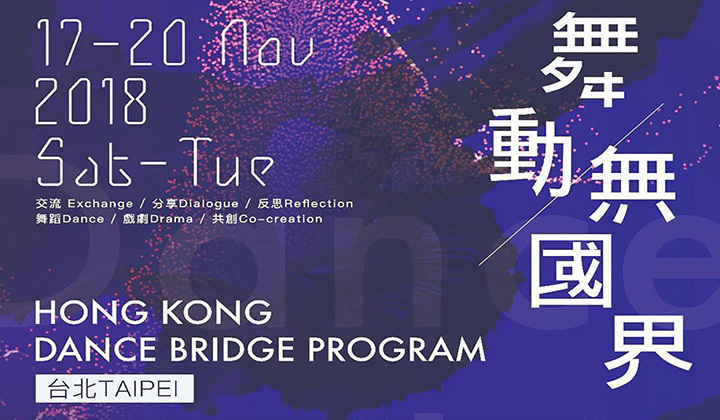 As usual, Taipei Game Show 2019 will be divided into two major parts. The B2C ZONE is open to general gamers from January 25-28. The B2B ZONE, on the other hand, will be dedicated to business professionals and open from January 24-25. The B2B ZONE will be separated to Hall 3 at Taipei World Trade Center (TWTC Hall3) for the first time to accommodate more indie developers in the INDIE GAME FESTA. 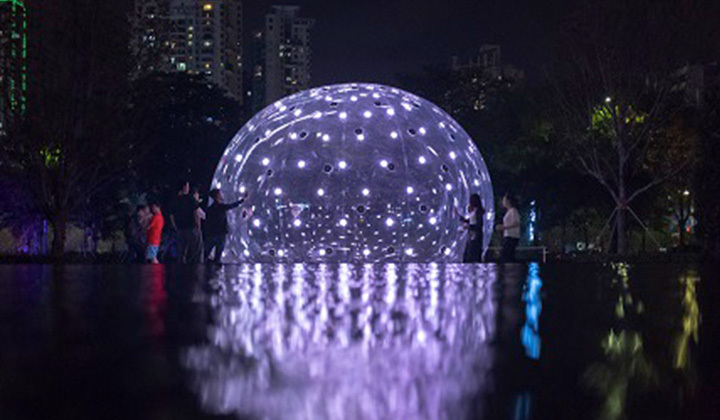 In addition, the organizer is working with game show organizers around the world to build various national pavilions. The collocated Asia Pacific Game Summit (APGS) will also feature topics on game development, game marketing & operations, as well as eSports, inviting a wide variety of industry experts to speak at the summit. This year's B2C ZONE, unconventionally, lasted four days and attracted a record number of 350,000 visitors. Building on this success, TGS organizer is planning a larger-scale cross-platform exhibition for next year, putting major eSports events and players altogether on the most exciting eSports stage ever, while creating dedicated areas for different interests such as INDIE HOUSE, Board Game Wonderland, Sweet Town, VR Area, and Livestreaming Area.